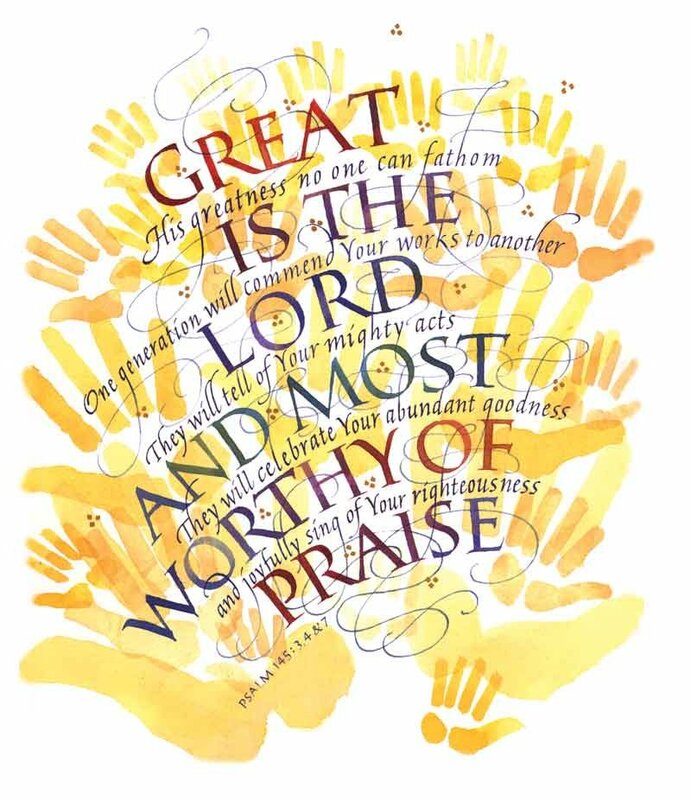 Great is the LORD and most worthy of praise; his greatness no one can fathom. 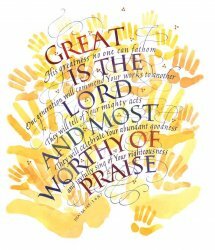 One generation will commend your works to another; they will tell of your mighty acts. They will celebrate your abundant goodness and joyfully sing of your righteousness.